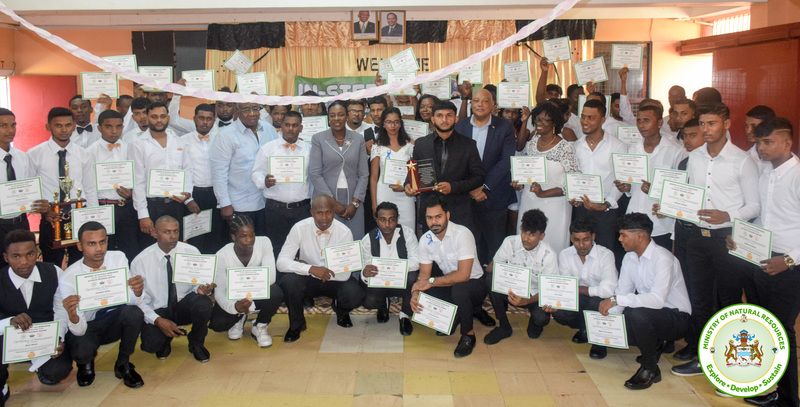 Several youths from across the country have concluded the three-week Ministry of Natural Resources Apprenticeship Programme. 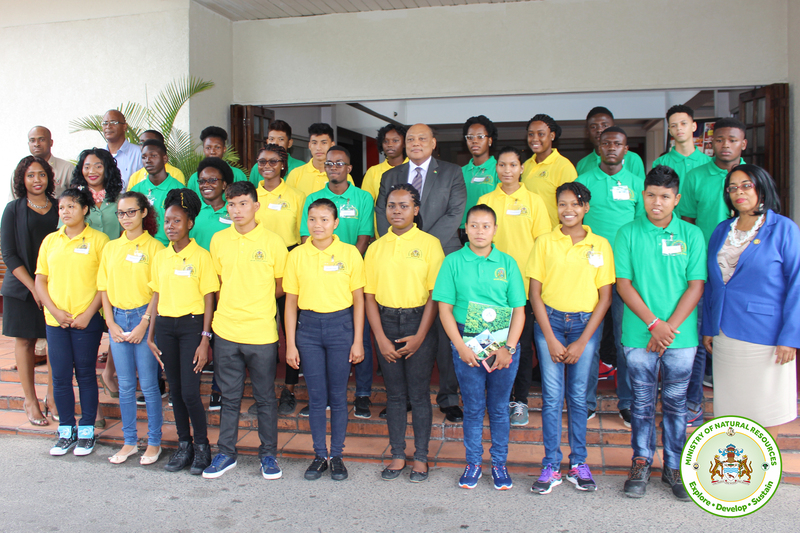 A closing ceremony was held at the Cara Lodge Hotel, Georgetown on Thursday 30th August 2018. 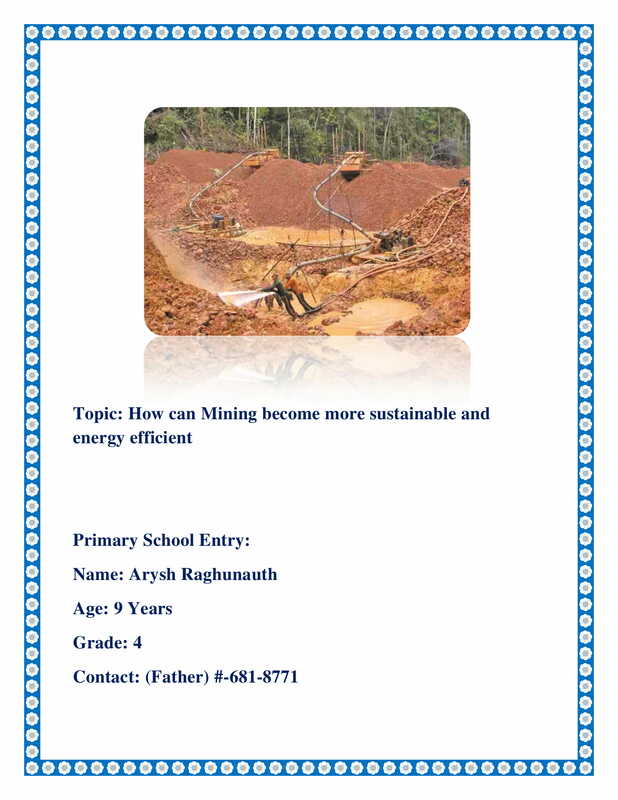 The programme equipped the young people with the knowledge and understanding of Guyana’s natural resources sector. They were given first-hand tours to observe sites in the extractive industry around the country. 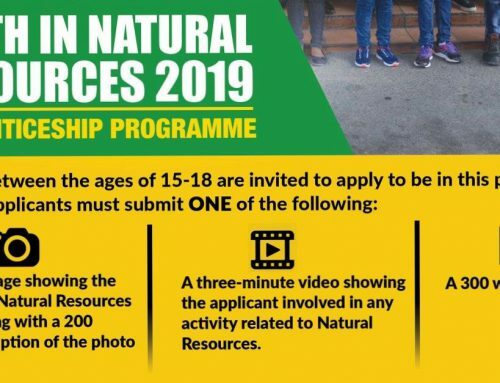 The apprenticeship exercise sought to reverse the negativity connected to the extractive sector, while at the same time stimulating interest among young people in the work of the Ministry of Natural Resources. 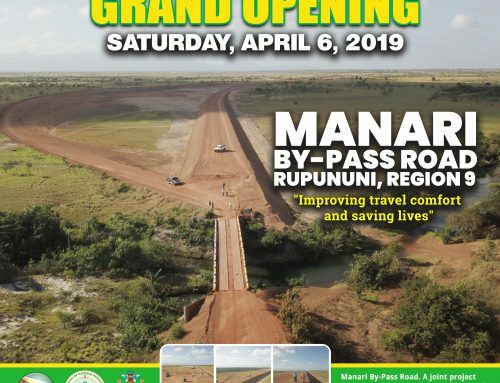 Permanent Secretary, Ministry of Natural Resources, Joslyn Mackenzie said they have seen an increase in the number of participants and the quality of work invested since the program was implemented in 2017. Some of the participants shared some of their experiences during the course of the program. 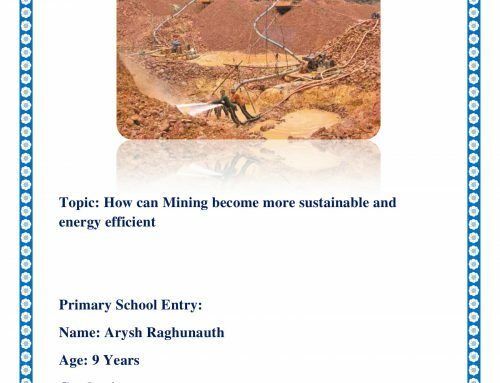 Joshua Allicock, 16, from Region Nine said he found the programme to be very interesting, he described it as an enlightening “educational tour”. “Well, it was amazing! I was able to experience things that I would not have experienced on the coast. I got to see Guyana’s natural beauty and I learnt to value our natural resources more. 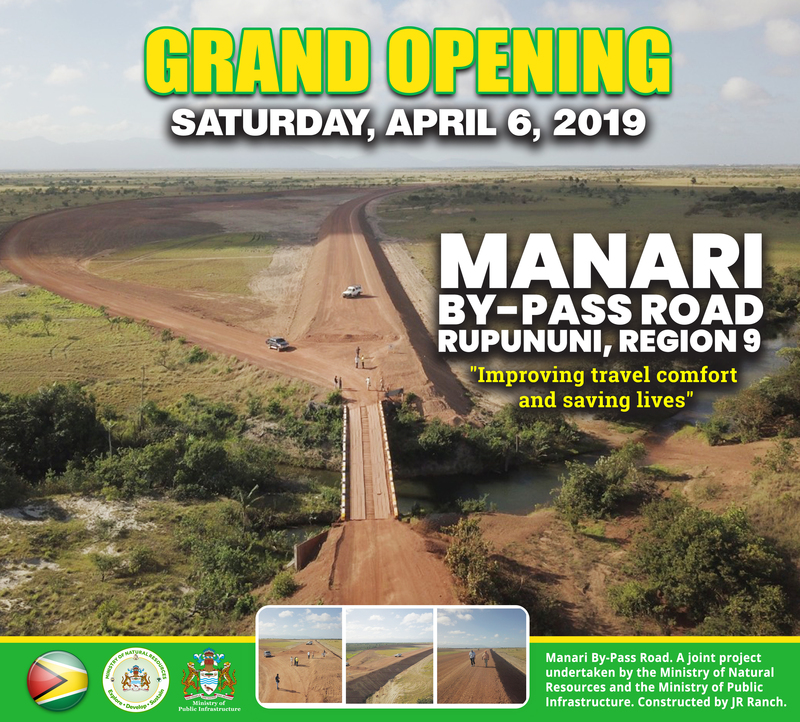 Especially water, because people realise that water is the most expensive natural resources in Guyana,” said Gavin LaFleur, a 16-year-old from Berbice. The participants were taken on tours to various facilities, business entities, educational institutions, natural resources industries and tourist destinations in Guyana; among these were ExxonMobil’s wharf, Guyana Gold Field Mining site, Aurora Gold Mine among others, to see how the various industries operate. They were also engaged in activities that saw they giving back to their communities. 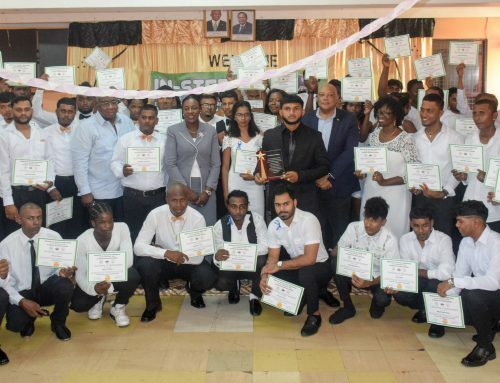 The participants received prizes and certificates upon completion of the program. Joslyn McKenzie addressing the gathering. Some of the apprentices reciting the pledge at the start of the ceremony. Gavin LaFleur 2018 Natural Resources apprentice. Joshua Allicock 2018 Natural Resources apprentice.